The Hummelstown Swim Club (HSC) is a non-profit private swim club that has been providing a family friendly summer gathering place for the community for over 50 years. 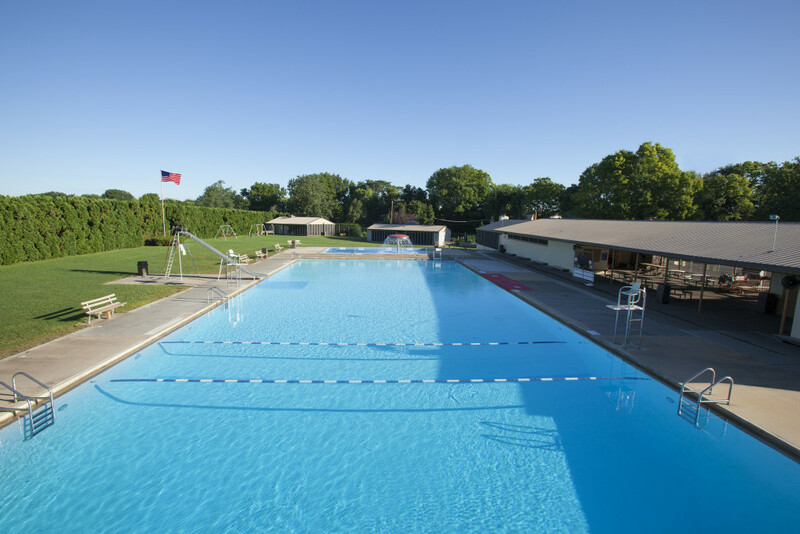 The facility includes our main pool built in 1959, a lap pool, baby pool, playground, and recreation areas. The club also has five screened-in picnic pavilions which may be reserved for parties. The swim club starts its summer season on Memorial Day weekend and closes for the season on Labor Day. Learn more about our summer schedule here. 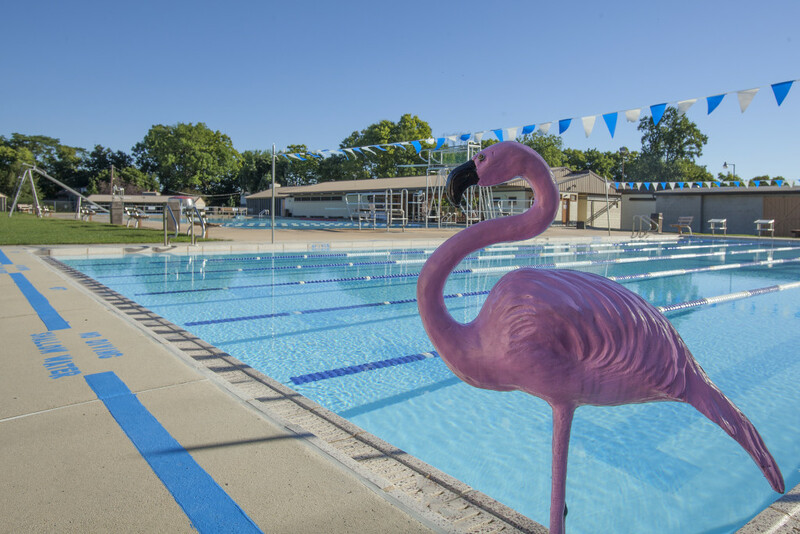 HSC is also home to the Hummelstown Flamingos swim team and has summer lifeguarding opportunities available.